Did you know Archer & Holland are one of very few places in Adelaide to stock rare Argyle Diamonds? 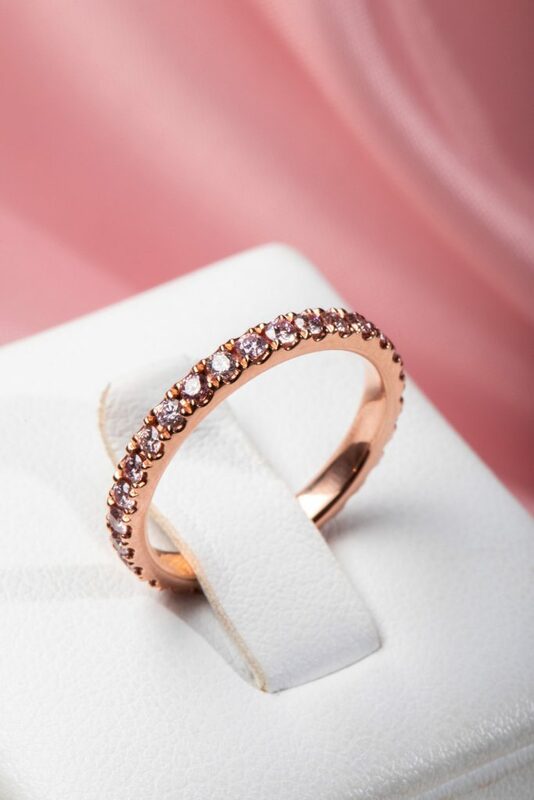 These diamonds are sourced from the Argyle Diamond Mine in Western Australia, run by Rio Tinto, which is the only consistent source of pink diamonds and accounts for over 90% of the world’s pink diamond supply. Unfortunately, this treasure trove is scheduled to completely cease all mining operations by 2020. Currently, there are no other consistent sources of pink diamonds, and even if another deposit of pink diamond-bearing ore were discovered, it would take an average of 10 years for a mine to proceed from discovery to production. This drastic supply shortage combined with a rapidly increasing market demand has set the stage for the Argyle Pink Diamond to take its place as one of the best investment opportunities available in the world today. In anticipation of the Argyle Diamond Mine closure date, Argyle Pink Diamond collectors and investors are realising an average appreciation of between 25-30% on their diamond portfolios per annum. A recent PWC report on Argyle Diamonds shows that they have appreciated by 450% in the last 10 years. 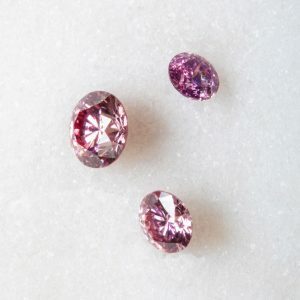 To put this rarity into perspective, of the approximately 20 million carats produced from the Argyle Diamond Mine, less than 0.01% are classified as natural pink diamonds. 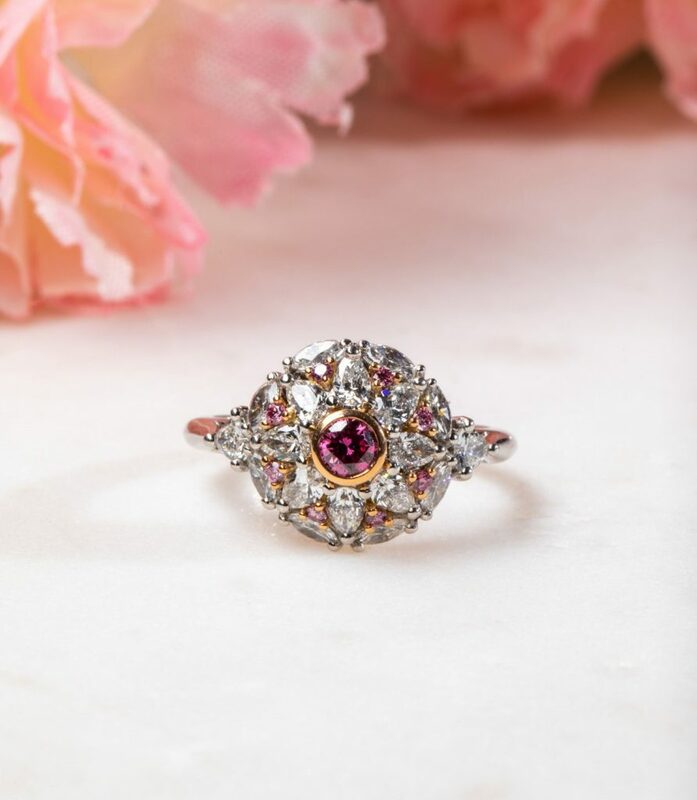 Remarkably, this small production represents over 95% of the world’s pink diamond supply. They are truly rare. Not only are they beautiful, but their high appreciation, small production supply and rarity makes them an incredibly rare investment opportunity. 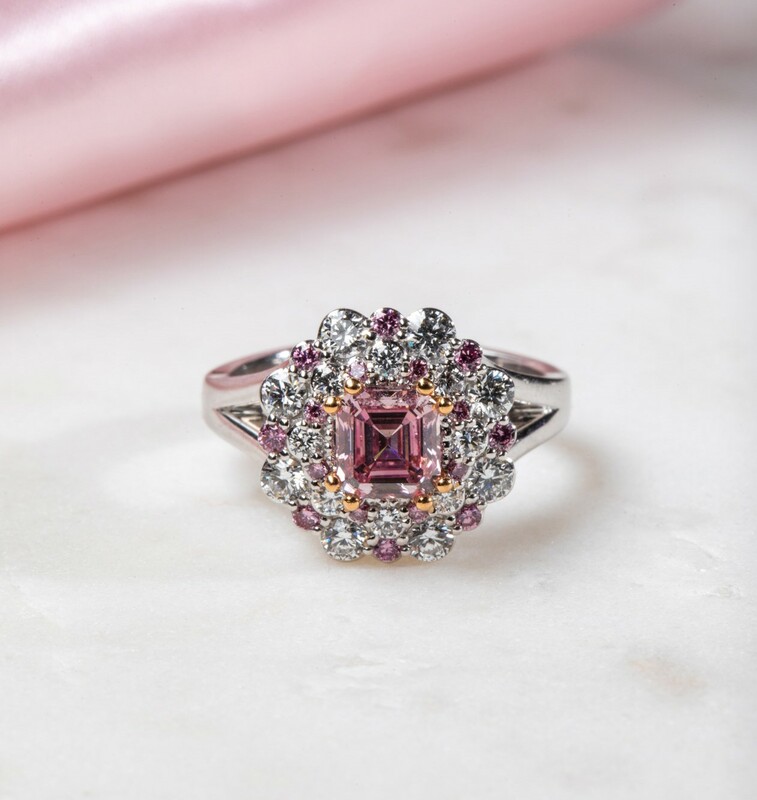 Over time, the Argyle Pink Diamond will continue to appreciate in value and become harder to source so now is the perfect time to invest in these stunning diamonds. 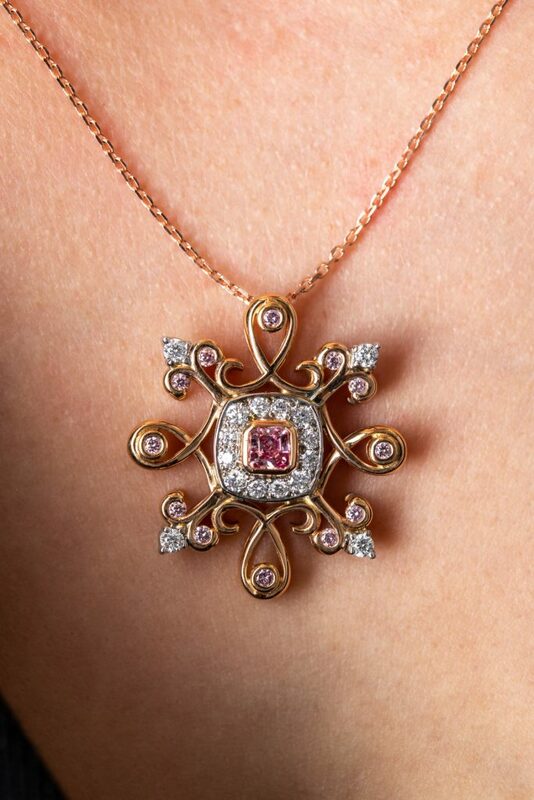 The Argyle Pink Diamond is a luxuriously rare gem, and to own one is to possess a beautiful and lasting treasure. 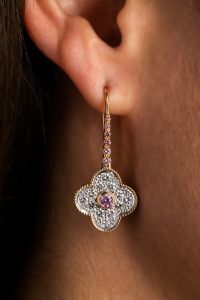 For more information on these beautiful diamonds, head to Archer & Holland .